I am the Worker’s Party representative for Joo Chiat SMC. I have been a Joo Chiat resident all my life – in Opera Estate, Telok Kurau and now Siglap. I studied in St Stephen’s, St Patrick’s and Temasek Junior College. My wife studied at Haig Girls, Tanjong Katong Girls and Victoria Junior College. My three children had all studied at schools located in Joo Chiat. My parents taught at schools around Joo Chiat. I have explained in my earlier blog post why I have chosen to be an alternative voice under WP. I believe Singapore should have strong alternative voices and a credible alternative party for the long term insurance of Singapore. Joo Chiat is passionately my home, and home to my parents and many classmates and friends. It is therefore my great pleasure to contest in Joo Chiat as I have much at stake in Joo Chiat. At Joo Chiat, we already have good parks and beautiful homes. I hope we can add a new dimension to it, by having a spirit that makes Joo Chiat the pride of Singapore. As an entrepeneur for the last 11 years, I have built up organisations from scratch. My youth and entrepreneurial spirit will help me push initiatives from the ground up in Joo Chiat. I will do whatever it takes to fulfill my job as a full-time MP if elected. I look forward humbly to your support. Congratulations on your nomination! I’m a resident of Joo Chiat SMC and I’m happy and excited that we’re getting two promising, viable candidates running for election in our constituency. Now that you’re officially in the running, may I know what your plans are for Joo Chiat if you should win? Do you agree with Charles Chong’s assessment that the biggest problem in Joo Chiat is parking on a Saturday night? If not, what do you think is the biggest issue we have in this constituency? Also, I’d like to know what issues are important to you personally and which you will bring up in Parliament if you are elected? I know I’ve asked lots of questions, but I’m keen to exercise my vote responsibly by finding out about the candidates as much as I can. I really look forward to your answers! Though i am not in the constituency that you are contesting in, good luck to yoU! Like you, I have gone to all of the schools in this neighbourhood and look forward to hearing your views at the rally soon. I hope that someone who understands our culture, our values and beliefs will represent us East Coast folks and voice up for a Singaporeans First policy that will not only benefit us but also our future generations. This is more important than car parks and mosquitoe fogging, which are routine ‘facilities management’ duties. Be strong for those you aim to speak for. Thank you. Congratulations on your nomination. I am too a resident of Joo Chiat SMC. I have yet to see candidates from both parties speak or their walkabouts. Perhaps you could let us know your views about how you can add value to Joo Chiat SMC? Also, I am sure residents would like to meet you so could you post if there are any events / walkabouts on your blog for us to follow? Wow ! You are predominantly a person of the east, just like Low Thia Kiang is a sort of ‘son’ of Hougang with his Teochew background . You’re actually fighting in your own territory. 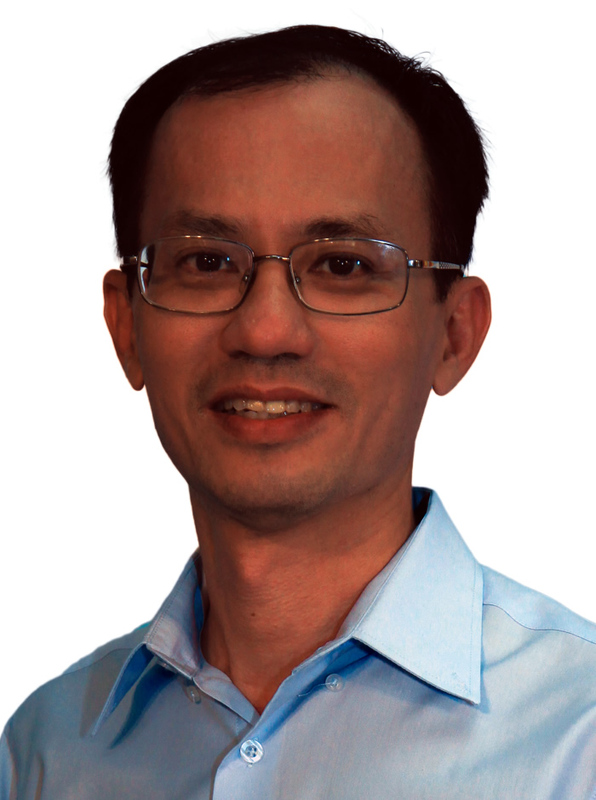 Hi I’m a resident here (Joo Chiat SMC) and would like to ask what are your views on the environment? Can we please ban plastic bags and reduce plastics! And we should have one day a month in Joo Chiat to switch off our lights a la Earth Hour! Also, where in the world is either candidates’ “office” in this SMC? I’ve never seen you. Ever. Pls walkabout more.